Each year Indian River County Healthy Start Touches 95% of all the babies born. If you have been one of the families touched by our services. Show us some love with a $10 donation. WHERE THE BIGGEST STARS OF VERO TAKE A BIGGER SHOT AT GLORY. 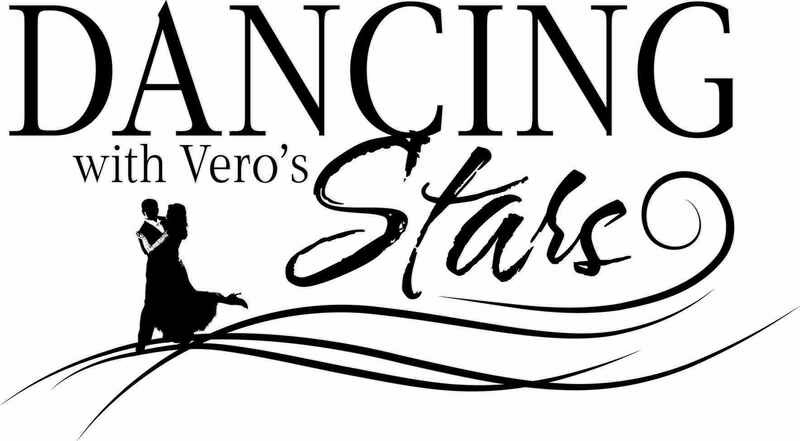 The feature fundraiser for Healthy Start Coalition, Dancing with Vero's Stars, in partnership with Riverside Theatre will take place Saturday evening, May 11, 2019 at Riverside Theatre. Once again, we'll offer an evening of tempting tangos, sizzling salsas and jiving jitterbugs, performed by local stars matched with professional dance instructors in it's celebratory 11th year! The star dancers and instructors will train for 20 hours over several months and gather community votes in advance of the evening then later at the dance competition itself. Each $1 raised will equate to a vote for the dancer. Additionally, dancers are expected to raise a minimum $3,500 each to support the IRC Healthy Start Coalition. All dancers will be judged on 50% money raised for Healthy Start Coalition and 50% based on their dancing skills. Dance styles may include Tango, East Coast Swing, West Coast Swing, Waltz, Cha Cha, and Salsa as well as some new twists than seen in previous years. Audiences will not only be wowed by strictly ballroom dances, but will be see a new international flair to the dance styles as well as special entertainment.